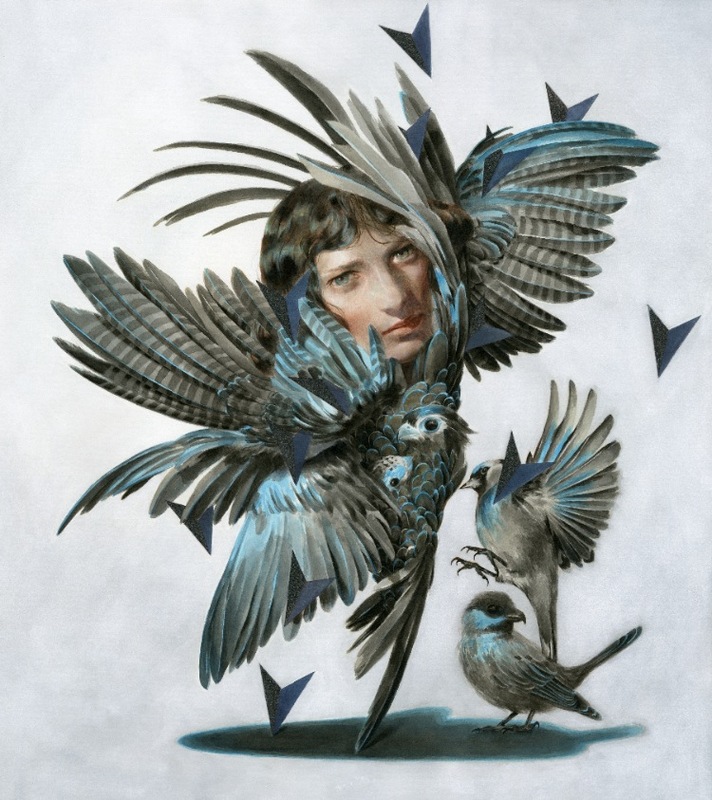 Thinkspace is pleased to present Borrowed Memories, an exhibition featuring new works by Tran Nguyen and Stella Im Hultberg. Concurrently on display in the Thinkspace project room are new works by Jeremy Hush along with a small showcase of new works from Michael Ramstead in our office area. 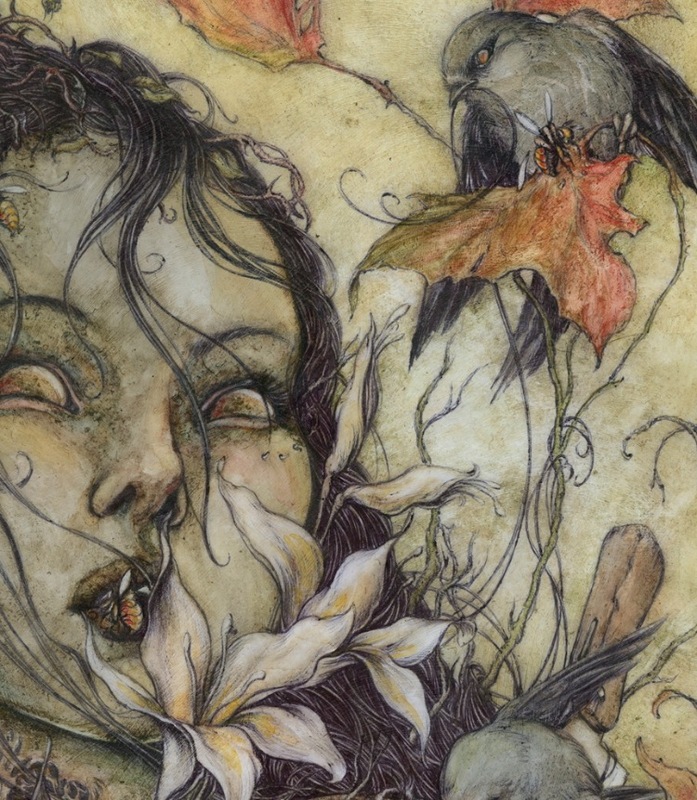 Jeremy Hush’s work will be featured in the Thinkspace project gallery. 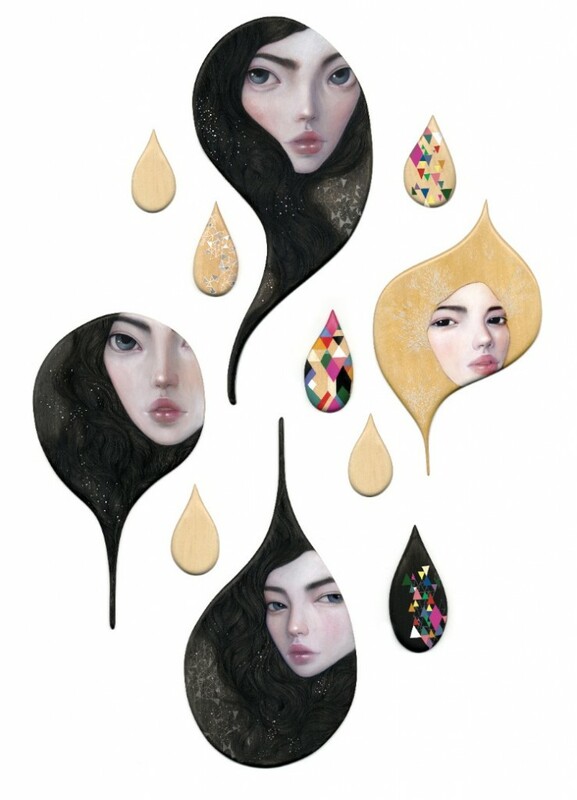 This artist draws from a wealth of sources and influences. An avid world traveller, and a recognized initiate of the heavy metal and punk scenes, Hush has been creating work for zines and bands for years. Over the past few years he has been increasing his focus on his practice and exhibiting his art more extensively. His work is haunting and beautiful, wild and chaotic, dark and saturated, but entirely unique. Clearly influenced to some extent by the linear styles of 19th century prints and drawings, his work combines this suggestion to a historical aesthetic precedent with a contemporary inflection in content. Hush’s pieces feel like Grimm fairy tales, in the most visceral way possible prior to any of the sanitizing forces of Disney. They convey the solemnity of the ancient, and the guttural impulses of the nightmare. They are raw, they are meticulous, they are clearly symbolic. The work feels allegorical in its dense allusion to nature and associative metaphor. The artist uses found materials to execute much of the work, everything from ball point pens, collected in the course of his itinerant travels, to coffee used for pigment, to inky fingerprints for crosshatching. The works sophistication belies the raw immediacy of their provenance. 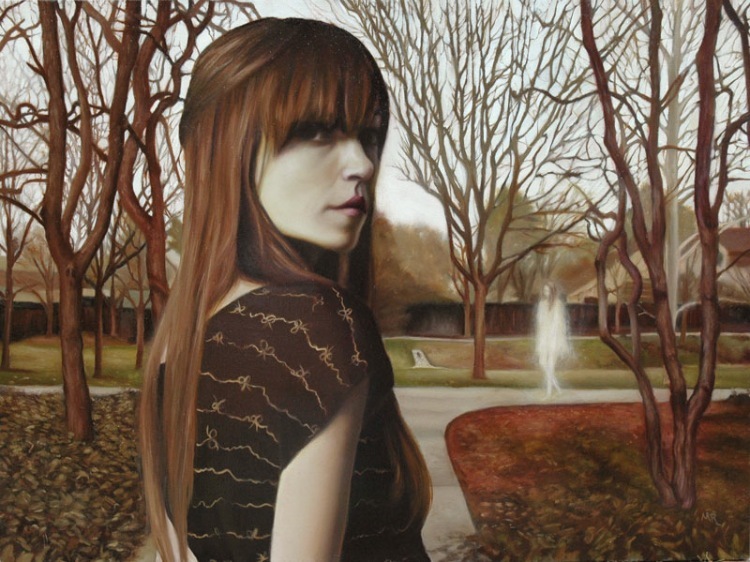 Michael Ramstead is an oil painter from Long Beach, California. In 2010 he earned his BA in Art Studio from UC Davis. Ramstead grew up constantly drawing his favorite cartoon and video game characters and knew from a young age that he wanted to make art for the rest of his life. Michael was introduced to oil paints in high school, and he’s been working with them ever since. Ramstead’s subject matter is often times inspired by the paranormal and the supernatural, and his style is influenced by the work of the Old Masters and the contemporary paintings of Pop Surrealists and Low Brow artists. * All the artists will be in attendance for the opening reception on Sept. 29th.